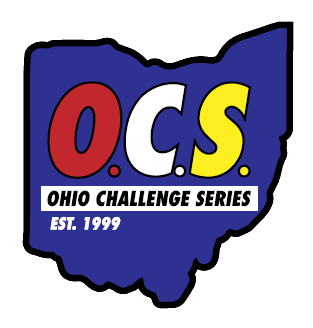 Since 1999, The Ohio Challenge Series has brought together a unique set of races; from 5K to full marathons spanning Ohio. The Series is sponsored by Subway! Competitors must Opt into the series by visiting the Registration Page. Each race is unique, but all offer a free 6 inch Subway sandwich coupon valid in surrounding counties at many Subway locations. 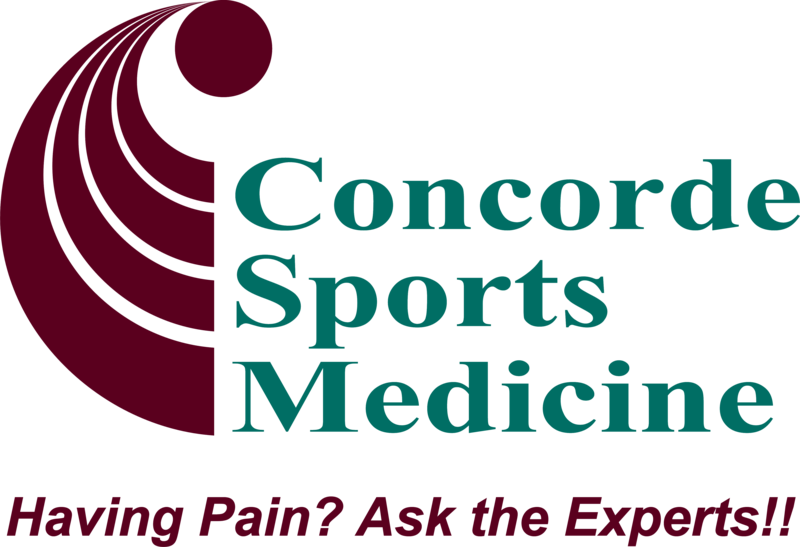 Results are available immediately at the Results Page along with photos at key events.